As a keen observer of my surroundings, I find inspiration for my writing in the ordinariness of every day life. I am currently editing (or rewriting as it were) my first novel, and raising a bubbly baby boy with my husband, James. When I do have spare time away from writing, I will likely have my nose stuck in a book, be knitting or crocheting in front of the TV, tending my veggie garden in the beautiful Barossa Valley, or hanging with my (rather large) pony, JJ, and cat, Diego. 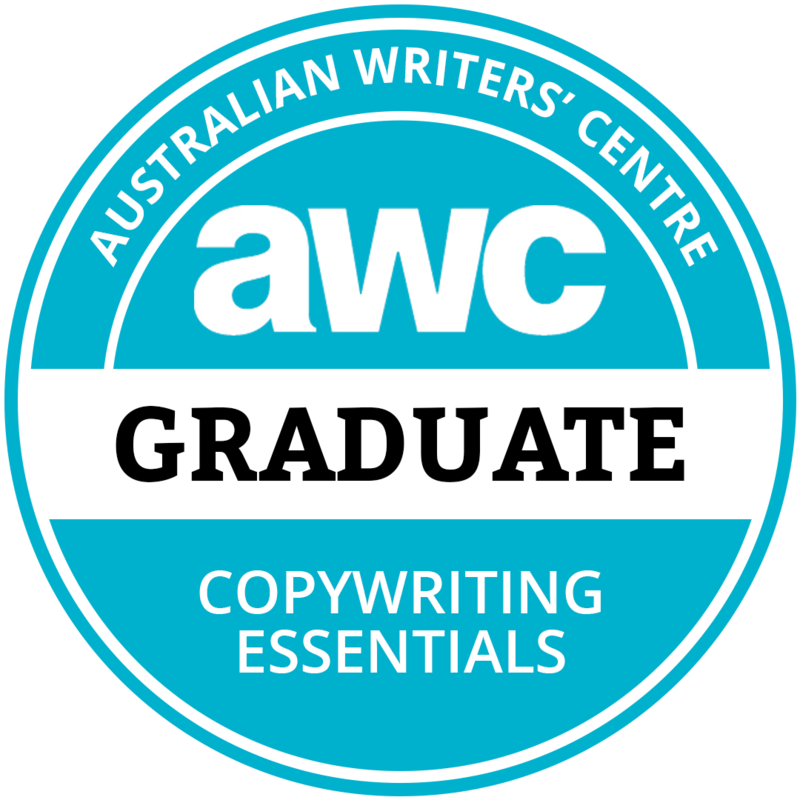 I have a BA in Communications from the University of South Australia and am working towards a Masters in Creative Writing with Macquarie University. A passionate student, I also attend classes for anything from German language lessons to Calligraphy, whenever the opportunity allows.